Jarett is the VP of Engineering at ClearlyRated. He leads the team of developers in architecting and implementing ClearlyRated's internal and external client facing software. He has his MS in Computer Science from Portland State University with a focus in Intelligent and Adaptive Systems. 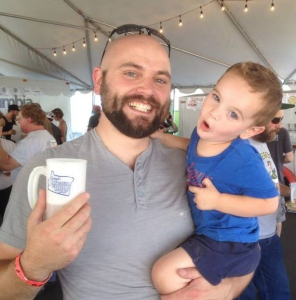 In his spare time, he enjoys spending time with his wife and children, hunting, and homebrewing.